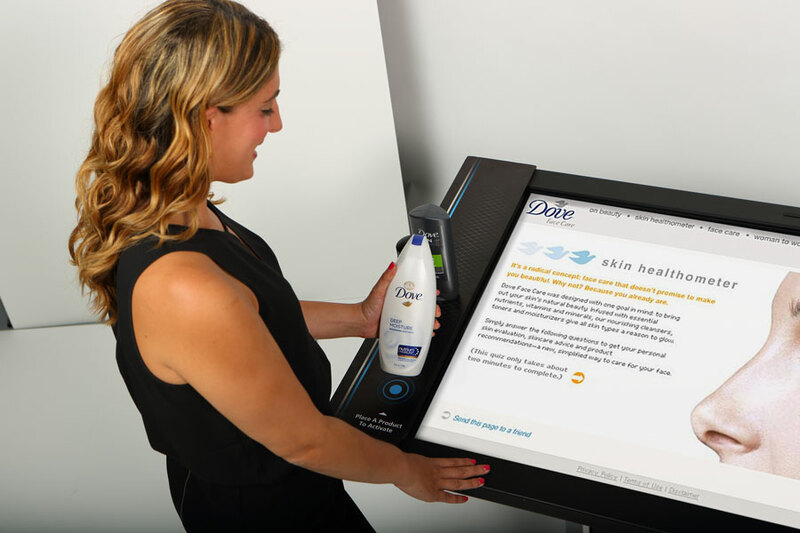 Attract and generate more audience interaction with your products, information, and brand at your retail store, office, or exhibit events with our multi-user touch information kiosks. Imagine a presentation that you can touch and engage directly. Imagine being able to take all your content – images, videos, documents – and present them in a way that actually exceeds experiences with today’s touch phones and tablets. You can deliver vital product information or marketing messages to your audience in startling clarity and in a memorable format. Our interactive touch screen technology will bring your customer much closer than ever before.